Long-term survivors often experience ongoing fears, uncertainty and how to care for themselves. Many believe they are doing it wrong and should be happy regardless of their current or initial diagnosis. Following this inspirational quote from Maya Angelou, “My mission in life is not merely to survive, but to thrive; And to do so with some passion, some compassion, some humor and some style.”, YSC recently had the opportunity to sit down and have an informative discussion with Julie Larsen, LCSW, about long-term survivorship and what it means to be a long-term survivor. In her practice as a licensed clinical social worker, Julie primarily works with people under the age of 40 around issues of wellness, loss and life transition. They briefly talked about issues faced by those living with metastatic breast cancer as well as those who are NED (no evidence of disease). A main takeaway from the discussion is about mindfulness. Larsen emphasizes the importance of noticing individual pinpoints of experience, no matter how big or small. What are the symptoms I begin to feel? Are they physical or emotional? What are the messages my body is sending? Do I recognize what I’m currently feeling? What are the some unique events that would represent stress to me? What is my main focus for living my best life? Sometimes you won’t be able to recognize a potential trigger until it happens, but as you begin to tune in with yourself, you’ll become more aware of how you’re feeling..
It’s important to know every possible aspect in your life & how you contribute to it. 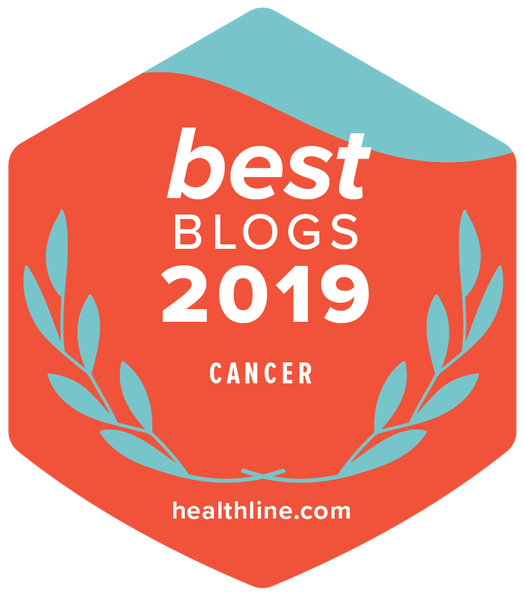 We have previously posted many tips & advice on how to maintain a healthy lifestyle during treatment or post-treatment in our Life After Diagnosis section on our blog.